Life-Long Smiles for Over 25 years. to a Nationally Recognized Provider. "Staff & Doctors are Fantastic"
Brigham Ortho offers a variety of orthodontic treatment options for children, teens and adults. The CLEAR alternative to braces. Smile with confidence. Great for teens and adults. The innovative Damon System is clinically proven to straighten teeth faster with amazing results. Go virtually invisible with Damon Clear. The latest evolution in ceramic bracket design combines smooth, non-staining bracket surface with exceptional visual appearance. Traditional metal braces. Proven and timeless. Get that smile you want in less time. Accelerate your orthodontic treatment with this new technology. New state-of-art 3D scanning system designed for a more accurate impression of your teeth and gum. Better, more precise and comfortable fitting retainers. 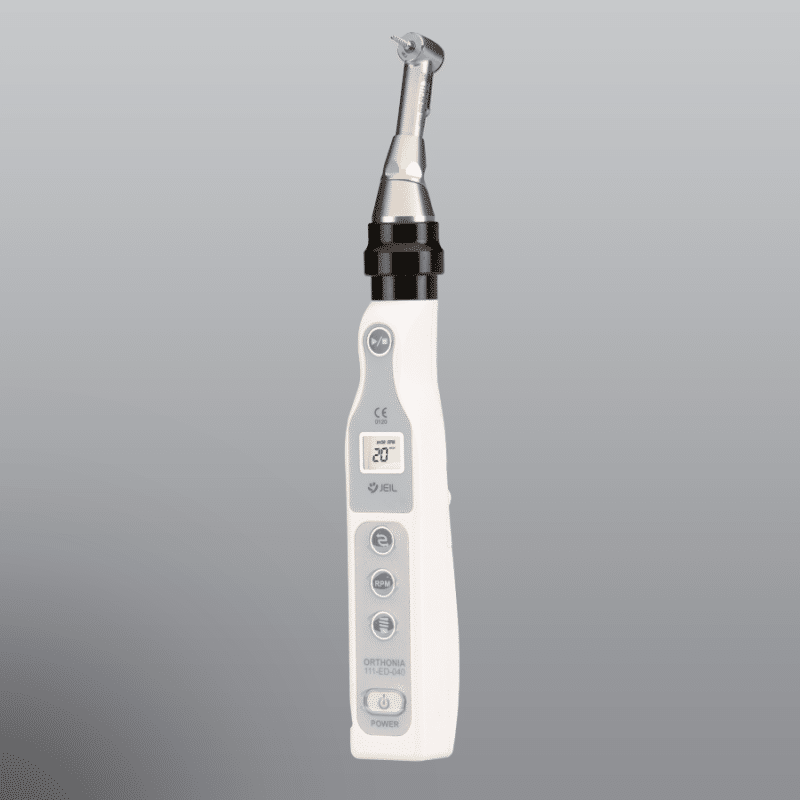 A simple to use yet powerful in-home Propel accelerator solution that helps to straighten your teeth quicker and in less visits. Whiter brighter teeth in less time and without the issues of sensitivity. Dr. Brigham is amazing! He and his staff are so friendly and accommodating to my goals. I am loving the invisalign and have seen major results and it's only been a few months. The Propel procedure is amazing to speed up the treatment. Overall I would reccomend this office if you are wanting your smile to be transformed by a true master of the craft. I’ve been coming in to see Dr. Brigham for my braces and now my Invisalign and I have been really happy with my results! Him and his staff are fabulous and so kind. Highly recommend coming here. I have been coming to doctor Brigham’s for a long time! As a kid I had braces and he was amazing always being informative on what was out next step! Now being an adult I came back for new retainers and his staff and services is still amazing! Always friendly and helpful no matter the day! If anyone needs a reason an orthodontist I would highly recommend coming to Dr.Brighams! I cannot say enough wonderful things about Dr. Brigham and his entire staff! After a discouraging experience with another orthodontist, I came to Dr. Brigham thinking that I was just going to have to live with crooked teeth. He was amazing and encouraging during my initial consultation, and has remained positive and professional throughout my treatment plan. My teeth are now almost perfectly straight, with a few more visits left to be completely straight. He and his staff make the visits pleasant, and my daughters love coming to say hello to everyone. He is very proactive and wants to make sure that I am happy with the end result. I highly recommend Dr. Brigham for any orthodontics work. Been coming to Dr. Brigham for years and I would highly recommend him to anyone. The staff is highly professional and I have had a great Invisalign experience. I am beyond ecstatic that I made the decision to do Invisalign with Dr. Brigham! I had braces in high school but my teeth shifted as I got older and I just grew to accept it until I meet Dr. Brigham! He made me feel so comfortable with the process of Invisalign and ensured me this was the best decision for the long term health of my teeth as well as wanting to give me a big beautiful smile! Even though I am not finished with my treatment yet I have already noticed such a huge improvement in my teeth, I can not wait for the final end results! Being someone that is consistently smiling it is nice to finally start to feel comfortable & confident in my smile all thanks to Dr. Brigham and his wonderful staff! I highly recommend this office for anyone interested in orthodontic treatment! You won’t be disappointed even in the slightly! Highly recommend Dr.Brigham and Joanna ! They are the best! Always trying to keep my smile perfect and speedy when they do it. Especially for a busy schedule! Dr. Brigham lives up to all the great reviews. I was so nervous when it was time for my daughter to start her treatment, but was thrilled that her case was treatable by Invisalign. Dr. Brigham promised me she wouldn't feel any pain - having had traditional braces myself I was skeptical. She is in her 6th month of treatment and has NEVER complained of any discomfort. Plus, her teeth already look so much better I get comments from other moms. Dr. Brigham is SO nice, HONEST and really knows what he is doing. His staff all seem super happy to be there and some were even his patients as kids! So happy we chose Brigham Orthodontic! Wonderful orthodontist and amazing staff. Excellent attention to detail resulting in beautiful teeth! Dr. Brigham and his staff are all so great and accommodating. He has made my Invisalign experience so easy. Highly recommended Dr. Brigham and his staff! Our family has been patients of Dr. Brigham for years, beginning with our children over 15 years ago. Both my husband and I are now in the process of being treated with Invisalign. We have both Dr. Brigham and his staff to be professional and caring. We would highly recommended using them for your orthodontic needs. You will not be disappointed. I've been seeing Dr. Brigham for years, and I've always had a good experience with every appointment! The whole staff has been wonderful in helping me through braces and (the even better) invisalign!! 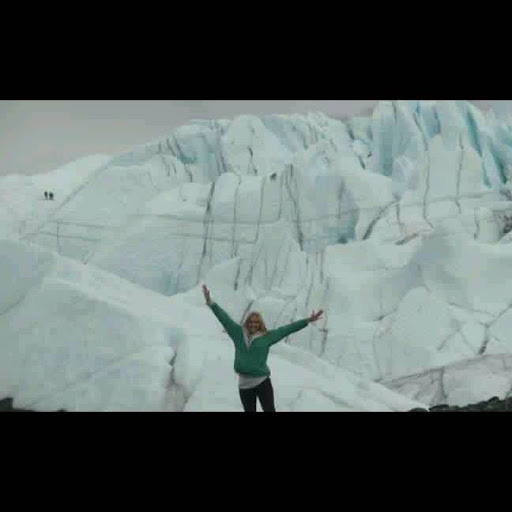 My family has been coming here for years for a reason! Dr.Bringham and the entire staff are incredible people dedicated to caring for their patients. Dr Bringham and his staff are absolutely wonderful! They really care about their patients and make you feel like family! They are the best! Invisalign has been such an easy experience for me, I love Dr. Brigham and his staff! My husband was referred to Dr. Brigham from Desert Vista Dental for full invisalign treatment. Dr. Brigham and his staff were exceptional from start to finish. We will be referring our friends and family. I have always been self conscious about my crooked teeth, so when I turned 30 I decided to go for it and get Invisalign. Unfortunately, my dentist felt my case was too complicated for his office, so referred me to Dr Brigham. I’m so glad he did! Since coming to this office, Dr Brigham and his staff have not only been very professional and courteous, but have made me feel very comfortable and at ease with the process. Recently one of my attachments came off and I felt my trays were not tracking right. I called the office and the girl who answered stated that I shouldn’t be too concerned but if I felt more comfortable, she would get me in for an emergency appointment the next day! I was able to bee seen very quickly and was reassured everything was looking well. I can’t say enough how I love this office and highly recommend them! Great customer service. Caring and understanding to personal needs. Flexible with scheduling and payments. Great results. I have been going to Dr. Brigham since I was 7 years old. Him and the whole staff has treated me like family at Brigham Orthodontics. I also had invisline for about a year and it was super easy to have and really helped my teeth in a painless way. Dr.Brigham made my smile so wonderful! I have been going to him for 10 years and I have never been treated better by a staff. Highly reccomend! Dr. Brigham and his staff are absolutely amazing. They have made my experience with Invisalign super simple and easy & allowed me to get the perfect teeth I’ve dreamed of through Invisalign! I couldn’t have asked for a better orthodontist. Dr. Brigham and staff are great! They’re professional, personable, and deliver only the best! I highly recommend Brigham Orthodontics for Invisalign or braces. My family and I have gone here ever since we moved to Arizona and we absolutely love Dr. Brigham and the other employees. Helped us through braces and more! My family and I have been going to Brigham Orthodontics for as long as I can remember. It is a warm, happy environment and they always make my appointments fun! I've thoroughly enjoyed my experience here, I've really felt cared about through this process and their expertise has left me impressed and satisfied. Everyone is so friendly and they have made this an extremely positive experience over the years. Dr. Brigham is an extraordinary man. 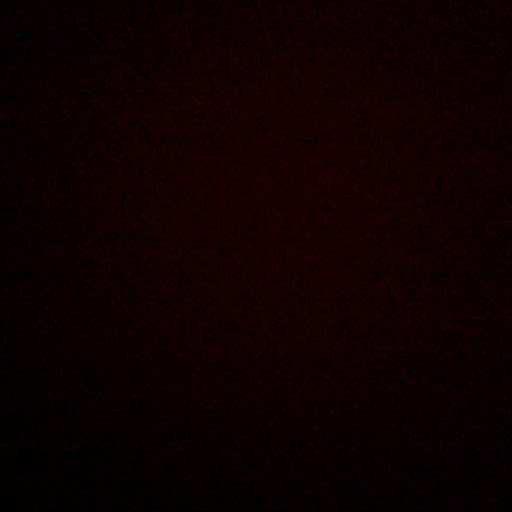 Thank you for my smile!!!!!! I'll be forever grateful. I have been going Dr. Brigham for a little over five years now and my brother also went to him before me. He has been incredible to my family and I and I am happy with the results I am getting from my braces. They already look so good but he’s making sure they’re perfect! Dr Brigham is the best! He works with college students schedules (sometimes after hours) in order to keep them 'on schedule'. Also arranged a local Ortho to help out when she needed her aligners moved! He is also a perfectionist! You have choices, so make sure you at least get a second opinion... You won't be sorry! We absolutely love Dr Brigham and his staff! We have been working with Dr. Brigham for 9 years and would highly recommend him to everyone. My girls' teeth are straight and beautiful. Dr. Brigham is very particular and wants your teeth to be perfect. Friendly staff and feeling like extended family. He is amazing!!! 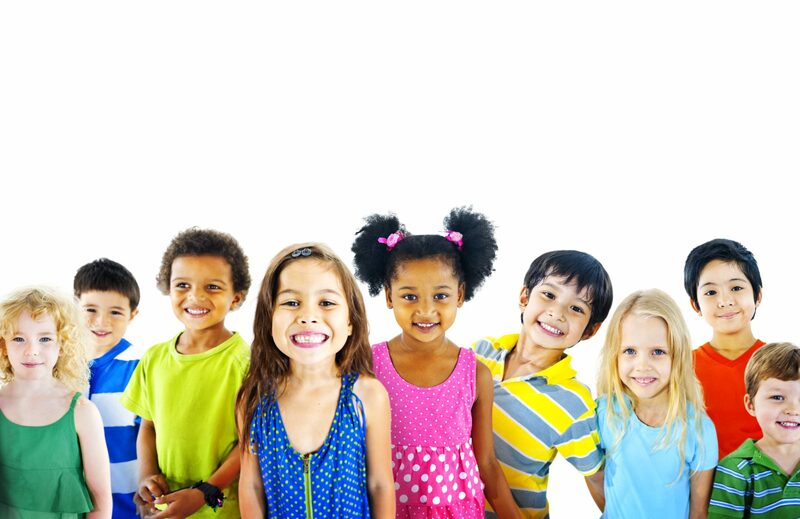 Dr. Brigham and his staff are super professional, energetic, fun and have a very clean office. His work is superb and his team functions efficiently and effectively. I’ve never met a nicer staff anywhere. It’s always enjoyable going to see Dr. B and his all star team! Not to mention how incredibly brilliant the man is! I have been coming Dr. Brigham for five years now. Dr. Brigham is very patient and answered any and all questions I had during the process, you can tell he really cares about the quality of care he gives his patient. The staff is very friendly, patient, and so well organized! They always take time to explain every procedure, what to expect and next steps. They made my experience with Invisalign easy. Thanks to Dr. Brigham and his wonderful staff. I would recommend this to anyone looking for excellent service with a smile-which is exactly what you'll have when you leave here. Before I came across Dr. Brigham, I visited at least 4 orthodontists and they all informed me that to fix my bite issue, I would need to have jaw surgery. That is until I was referred to Dr. Brigham by my dentist. Dr. Brigham was the first orthodontist to give me another option. Dr. Brigham is one of the top 1% of experts in Invisalign and provided me with this as an option along with rubber bands to close the gap in my bite. I have now been a patient of Dr. Brigham's for about a year now and the experience has been fantastic. The culture of his office is great - the staff are really nice and everything operates in a timely, efficient manner. Dr. Brigham also seems to genuinely care and has me come in about every 3 weeks to closely monitor my progress. He is a perfectionist and will not stop until your teeth are perfect. If you are looking for an orthodontist that really cares and is one of the best in his field, look no further. I feel very fortunate and blessed to have had the privilege of being a patient of Dr. Brigham's. He is truly a master in the field and treats everyone with the utmost compassion and respect. Being in a profession where the appearance of my smile is incredibly important, I came to Dr. Brigham with hope's of a quick and efficient treatment in order to get me the perfect smile I needed. With the knowledge of me having a little over a year before I graduated and moved on to another city, he made sure we not only addressed my chief concern but did so in a timely manner. I highly recommend Dr. Brigham and his incredible staff to any and everyone who is unhappy with their smile! 5 STARS!!!!! I have been a patient of Dr. Brighams for the past year and the whole staff and doctors are fantastic. Everyone there treats you like family, they take their time, and are always super friendly/happy. The front desk ladies are very accommodating with any issues you have. I wouldn't choose any other orthodontics office! I have been going to Dr. Brigham for almost 6 years now and he and the staff are amazing and some of the nicest people. They treat you with respect and have done a great job on my teeth. I would highly recommend coming here to get your teeth fixed! Dr. Brigham is the Top 1% of all Invisalign Providers in the world. 1 of only 3 Top 1% Providers in ALL of Arizona. 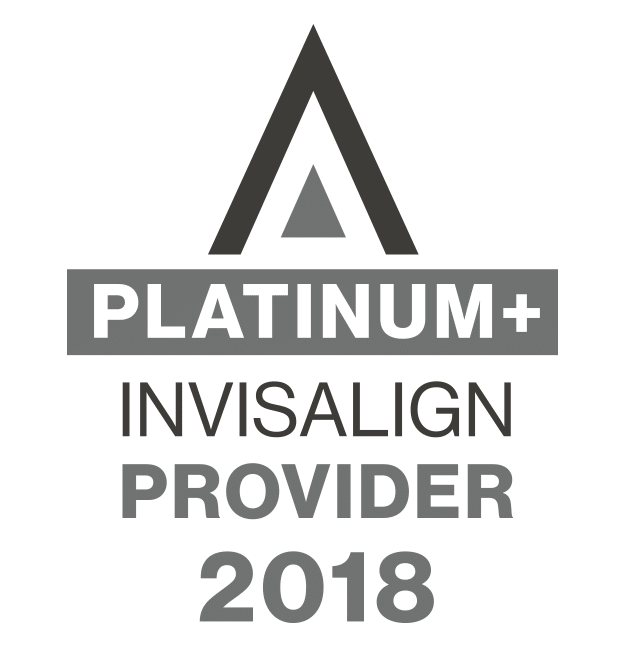 In addition to being a practicing elite orthodontist, Dr. Brigham has dedicated his professional life to advancing the field of orthodontics by lecturing all across the United States to orthodontists and dentists on all aspects of Invisalign treatment. In fact, Dr. Brigham is a distinguished Invisalign Faculty Member and a Propel Clinical Advisory Member. Well-respected by his peers and highly-rated by patients, Dr. Brigham is one of the best orthodontics in the country. 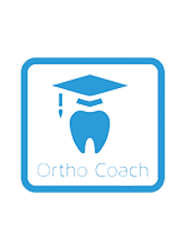 Educated, Certified and Experienced to handle all phases of orthodontic treatment. Top 1% of all Invisalign Providers. 1 of Only 3 in ALL of Arizona. Doctor of Dental Surgery degree, Orthodontic Specialty Certification, and Master of Science degree in Immunology from Case Western Reserve University in Cleveland, OH. A Postdoctoral Fellowship in Craniofacial Anomalies at the Center for Craniofacial Anomalies in Chicago, IL. The Harry Sicher Award from the American Association of Orthodontics. Practiced in Scottsdale, Arizona since 1985. At Brigham Ortho we understand every case is unique that is why we offer a variety of treatment options to ensure the best outcome for your individual orthodontic needs. One of the most popular 21st Century Orthodontic techniques is Invisalign, the CLEAR way to straighten teeth without using conventional metal wire braces. Invisalign is made with 3-D computer imaging technology. More than 70% of orthodontists in the US and Canada are certified to treat with Invisalign. By using a series of clear, virtually invisible aligners you can improve and feel comfortable in your smile. Dr. Brigham is one of the Top 1% of all Invisalign Providers in the world. So whether your teeth are crowded, too far apart or have shifted since wearing braces, trusting your orthodontic care to a Top 1% Elite Practitioner of Invisalign and Invisalign Teen will make your treatment even more effective in achieving the beautiful smile that you have always wanted. Smile with confidence. More comfortable and more choices than ever before. Traditional metal braces are the most common type of braces and are more comfortable today than ever before. Orthodontists use a variety of products that are “bonded” to the teeth. The combination of brackets, bands and wires are called “braces.” The two most important ingredients are the brackets and the wires. Both brackets and wires are available in a multitude of shapes, sizes and materials. With metal braces, you have the option of adding colored elastics (rubber bands) for a more unique and colorful smile. Once a bracket type is chosen, we are able to strategically and accurately bond them to each tooth so the teeth move in favorable directions with predictable results. Providing quality orthodontic care and lifelong smiles for over 25 years. We understand that your smile is your window to your world and is often the first impression that you make. At Brigham Ortho, we’ve been creating beautiful smiles and lasting impressions for over 25 years. 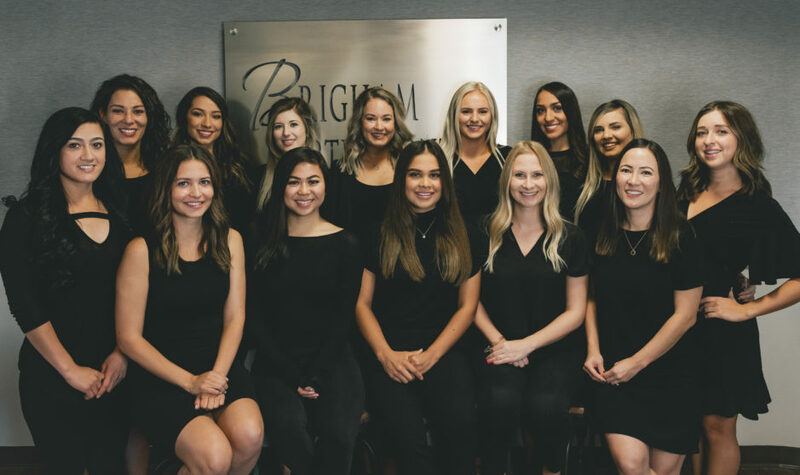 Dr. Gary Brigham is dedicated to building long-lasting relationships with his patients and providing them with quality orthodontic care that not only improves their smiles, but their overall well-being. Our focus is to provide the very best in every aspect of orthodontic care in such a way that it enriches the lives of our patients. 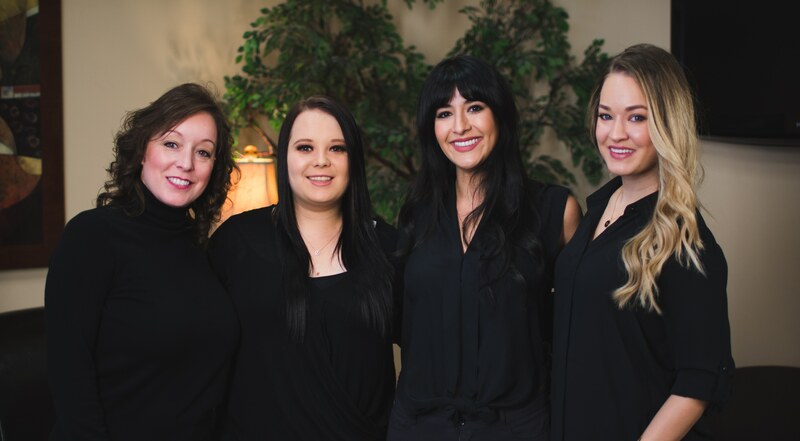 Each member of our treatment team is specially trained and our office team has years of experience in providing patients with the highest level of care and respect. Our team is here to accommodate your every need and our ultimate goal is for you to love your smile. From the initial consultation to the completion of your treatment, you will experience our dedication to excellence and focus on customer satisfaction. We are committed to going the extra mile in providing a compassionate, professional and friendly environment for all who experience our office. We genuinely appreciate and respect the special relationships we have formed with our patients, their families and friends over the years. In 2016, we were honored and humbled by our patients to have been chosen our office as the Winner of the Open Care Patient’s Choice Award. Thank you for your continued support and exceptional Google reviews.